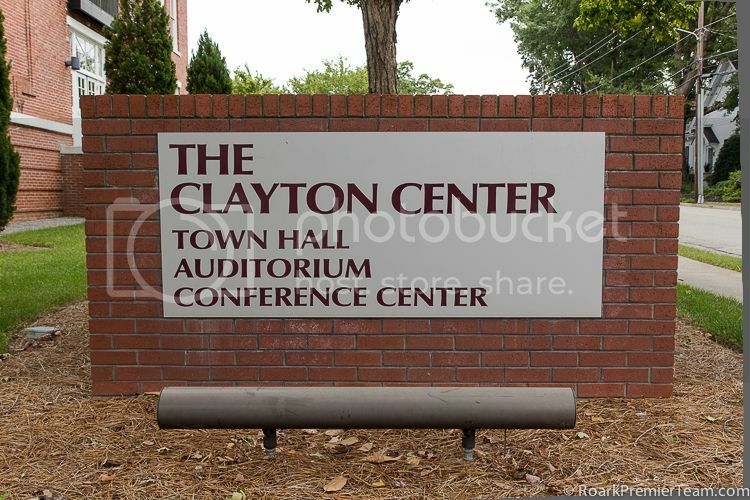 Clayton, NC is a town located just southeast of Raleigh in the beautiful forest area of eastern North Carolina. Life in Clayton is a perfect blend of big city living with small town affordability! In 2009, BusinessWeek Magazine named Clayton a "Top Ten Best Schools in the Most Affordable Zip Codes." Clayton's lively cultural scene and thriving business environment make it an enriching place to call home for all ages and stages of life. Throughout its history, the town has been a hub of transportation and industry and continues to see growth with the strength of industry and resources of the Triangle. Contact us today to learn more about buying a home in Clayton, and where to find all the best of living in this bustling town! Clayton, NC emerged from a road that was blazed by Governor Tryon's troops in 1770. The railroad later was built along the same path, and it became known as Stallings' Station (after Mrs. Stallings, whose home was the depot for the NC Railroad). In 1869, the town was officially incorporated as Clayton. Various industries brought prosperity to Clayton after the Civil War. Lumber plants, cotton mills, tobacco warehouses, and a sawmill were among the flourishing businesses of that time. Fluctuations in the economy due to the Great Depression and industry shifts kept growth of the town in check, but all of this changed in the 1970s with the face of NC industry in general. Among other businesses, manufacturing and bio-pharmaceutical corporations moved in to Clayton as service and trade-based companies saw increasing success in the area. The town continues to see much commercial development, and is thriving with its ties to Raleigh and the Triangle, poised for continued growth in the future! 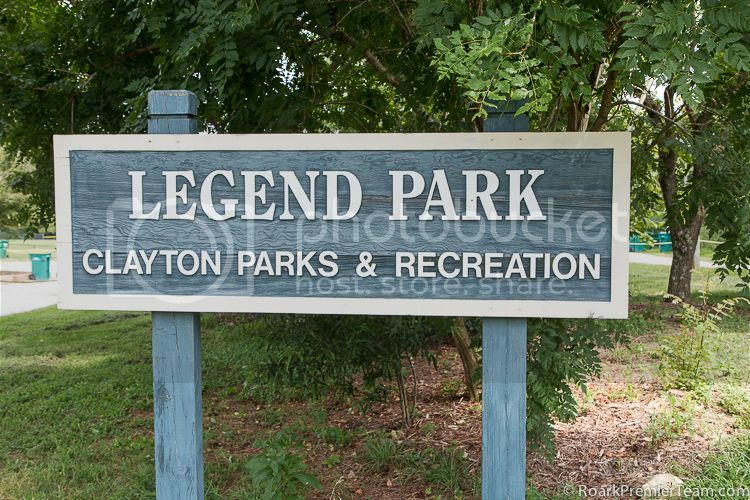 Clayton, NC has several beautiful city parks to visit, with picnic shelters, tennis courts, walking trails, playgrounds and more. The Community Park offers 42 acres of a wide variety of outdoor activities including sand volleyball courts, wildlife viewing area, and Bocce courts. 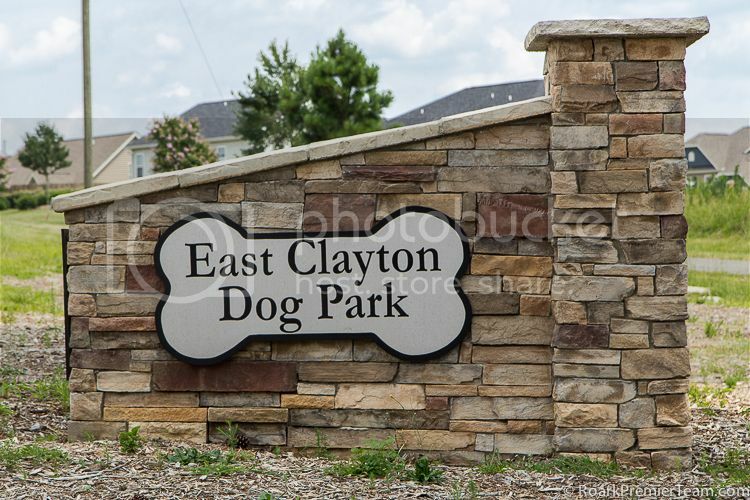 East Clayton Dog Park, Legend Park, and All-Star Park are popular parks in Clayton. The Clayton Center hosts a wide variety of adult and youth classes like Pilates, Yoga, Silversmithing, Tai Chi and more. Summer Day Camp and Programs for Seniors are among the other offerings through the city's Parks and Recreation Department. The Clayton Community Center also has many resources and has an elevated walking track, Group Fitness room and pottery room. Adult Athletics Programs and Youth Athletics Programs encourage team spirit and physical fitness with tennis, fast pitch softball, and basketball among other sports. In addition to being conveniently located to the bustling metropolis and shopping mecca in Raleigh, Clayton has has several strip malls and shopping opportunities at Clayton Corners, Clayton Village, and Clayton Crossing. Downtown Clayton also has a wide variety of shopping and dining experiences waiting to explore! Clayton, NC is located in the Johnston County Public Schools District, which ranks among the highest in the state for student achievement. Three prestigious major universities, the University of North Carolina at Chapel Hill, Duke University, and NC State University are located within an hour of Clayton. There are many things to do in Clayton, NC, and here's a sampling of what can be found in and around town for the whole family! Visit one of the many events held at The Clayton Center including music and theatre performances, comedies and more. Clayton Youth Theatre is one of the many companies that host regular performances at the Center. Pelican's SnoBalls 40/42 is a popular location in Clayton to get not only a delicious snowball (there are over 100 flavors! ), but take a few swings at the batting cage or play on the playground. One of the oldest road races in the Triangle is held in Clayton every year with activities for all ages! Join the Clayton Road Race and set a new PR or goal, and enjoy the race expo with all the best in area fun and fitness! 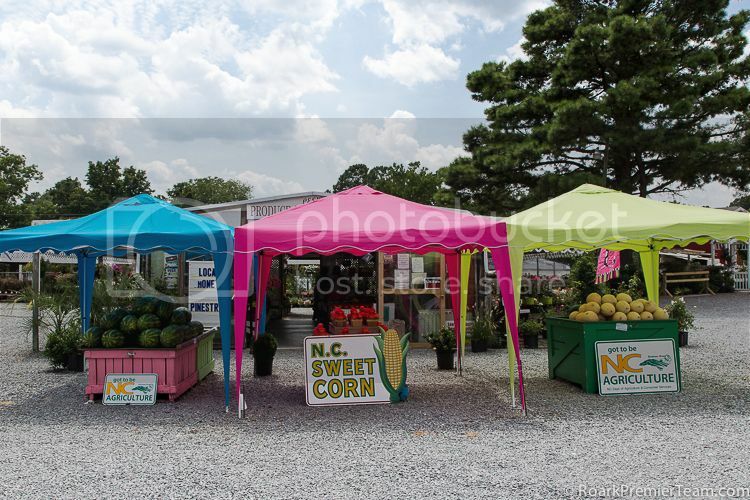 The Clayton Farm and Community Market is available for local produce and offerings on weekends at Horne Square. Check out the Flip Side Bistro and Coffee Mill, one of Clayton's unique venues that combines food and fun with weekly trivia, open mic, and local music! Take a class at the Eye of the Eagle Art Center, which caters to artists of all ages and abilities. There's even a Thursday Night Art Market where you can purchase artwork from local artists for yourself or for gifts! Explore the local craft beers at Deep River Brewing Company through a tasting tour of their Clayton brewery! Whether its their Lights on the Neuse at Christmas, the Haunted Scream Park at Halloween, or "Pick Your Own Grapes" or vineyard tour at other times through the year, Boyette Family Farms has something for everyone in the family to enjoy! Enjoy a round of golf at the championship layout Riverwood Golf Club! North Carolina Magazine ranked it in the "Top Ten Best New Courses in North Carolina" when it first opened. Take a hike on a beautiful trail at the Clemmons Educational State Forest and learn more about the ecosystem of North Carolina's forests through their exhibits along the trail, or Ranger-led tours for larger groups.